Why it is so important that we seek the restoration and the healing of our Soul? As all we know, when we receive Jesus as our personal savior and Lord of our life, by faith something miraculously happen in the spirit of the human been, by the power of God’s Spirit we arise from spiritual death to the resurrected life, we are reconciled with our creator and immediately by grace we enter into the eternal life, we are saved from a eternity separated by sin from God the very source of our life. The Divine seed is planted in Us, we are redeemed, we are begotten by Him, this time we are recreated to the image of God as in the beginning of the creation was planed to fellowship with Him forever, the power of sin is washed away, we became Sons and Daughters of the most High God, we are sealed by the Holy Spirit forever, and nothing can separated us from the Love of God. That’s our great redemption!!! In the Spirit, as Jesus declared on the Cross -“it is finish”, the redemption is done and complete in every sense, but as we realize in the Soul level we still have to deal with the old man, the issues in our hearts towards our neighbors, the flesh and sin are still present, and the big battle between the born again spirit and the flesh begin inside of us. Here is when we cry -Let your kingdom come and your will be done on earth as is in heaven! And then we start the journey of sanctification following the deep call of our Lover to go after Him, setting our eyes and hopes only upon Him and transferring our treasure from earth to heaven and following the prompts of His Spirit who teach us the condition, the real motives, the secret thoughts and the attitudes of our own heart, in other words we want to sin no more because we understand that in order to see God, enjoy his Holy presence and fellowship with Him we must remain pure in mind, body and spirit. This is the main reason why we must diligently seek: the healing of our soul from the pain of rejection and betrayal, and the restoration in our relationships in order to enjoy a unhindered communion with God. 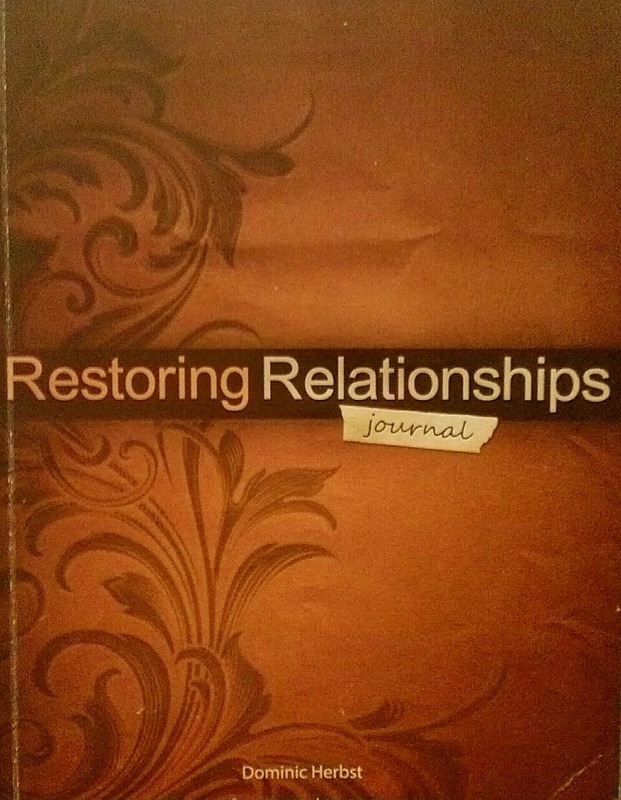 Restoring Relationships Journal its a wonderful resource in the journey toward the restoration and healing of the Soul. We will be studying and working on it. 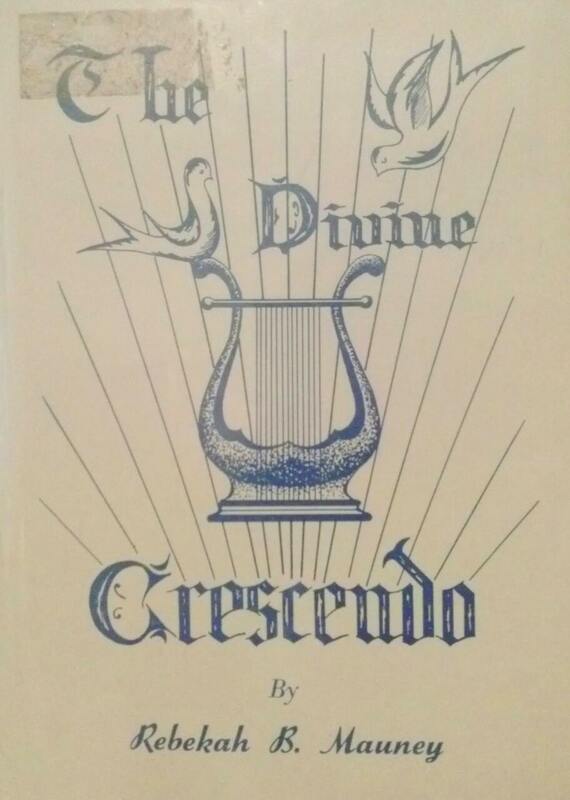 The Dive Crescendo It’s a Book that contains a beautiful exposition verse-by-verse of The Song of Songs, it’s indeed a prophetic and spiritual study. It take us from the first note in the divine octave of spiritual life to the final note, when our heavenly Bridegroom comes to bring us to that eternal morning in our heavenly Home. “Because of the savour of thy good ointments thy name is as ointment poured forth, therefore do the virgins love thee. 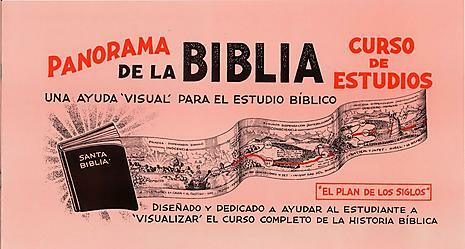 As The Bible’s Panorama gives us a general look over the Biblical History and gives us a solid foundation in the knowledge of God’s plan for humanity, The Divine Crescendo guide us to understand the stages of our new life, the Divine Life that we now posses in Jesus Christ, and encourage us to go deeper and to pursue the fullness of the only real and eternal Love in God. I consider a must read book for every follower of Jesus of Nazareth, bridal soul.